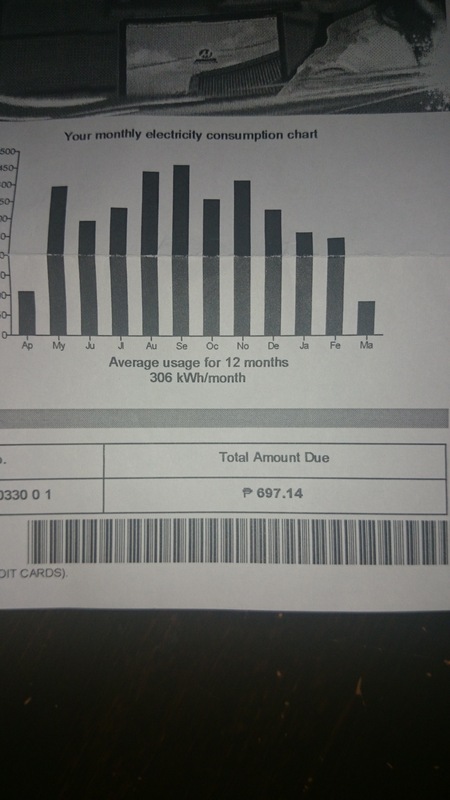 697php = bugger all ! It pays not to use AC . My $25 fan has paid for itself already.